In the massage room of the Locanda del Conte Mameli, carved out of the Roman aqueduct, a certified expert massage physiotherapist will be completely available to guarantee you wellness treatments suited to your wishes. 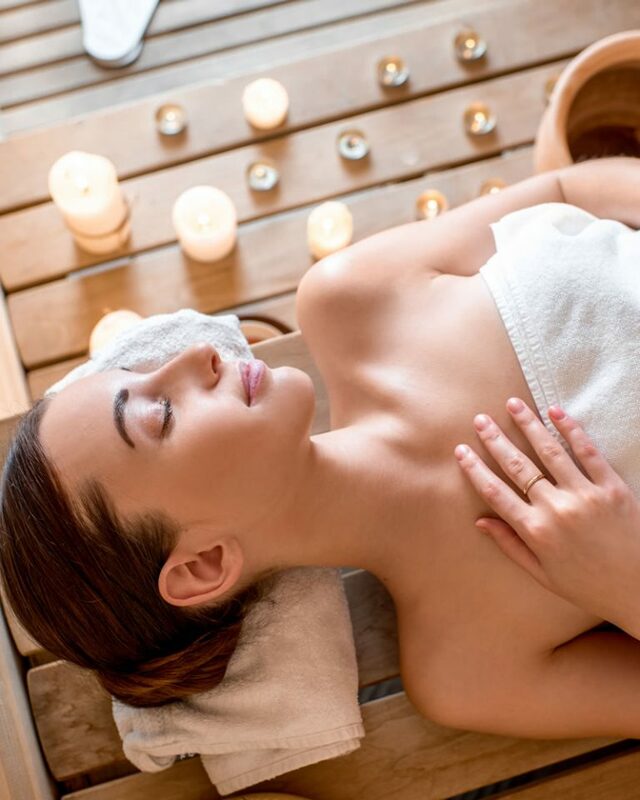 Sector professionals know how to find the proper softness or firmness in massage, giving you profound well-being and psycho-physical relaxation. 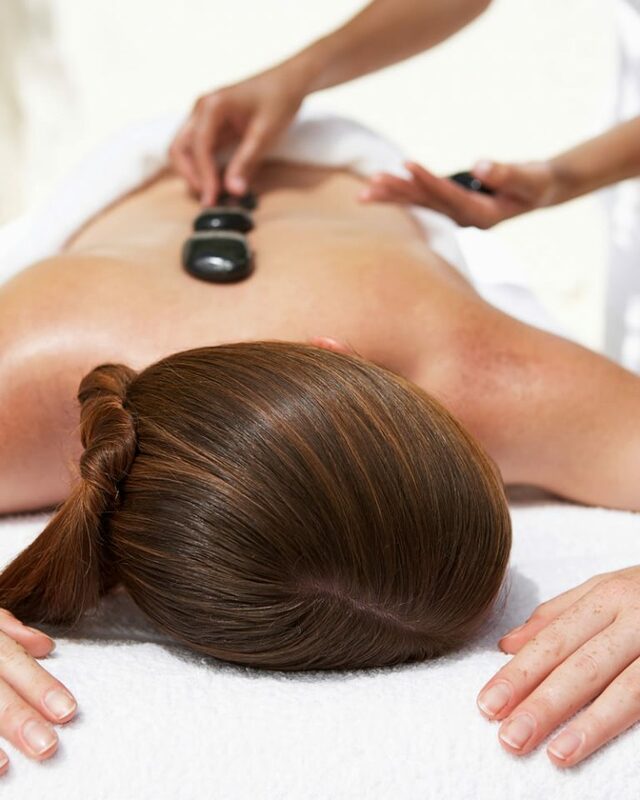 If the duration of your stay allows it, you will be offered a customized massage therapy program to release your body from any stiffness and make you feel like a new person.